Do you not know what gifts to buy for your loved ones? 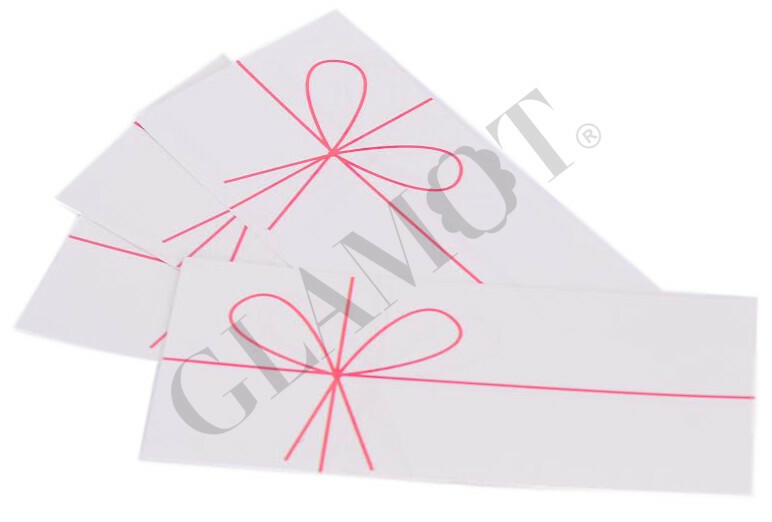 A gift voucher is the ideal solution when you don't know what a gift to choose. 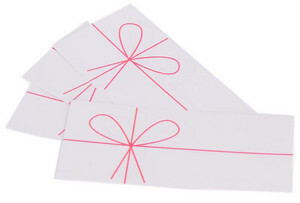 Give a present to your friends in the form of gift voucher and let the dream gift choice on them! With the gift voucher, you can never go wrong! The voucher makes happy absolutely everyone!